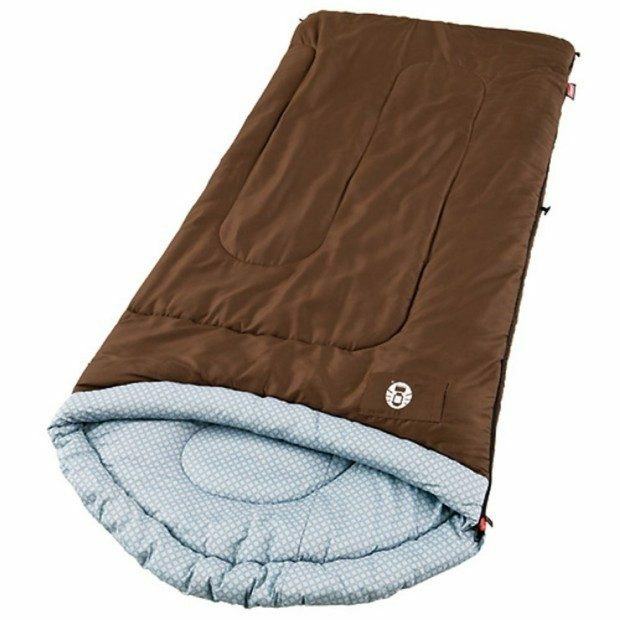 Coleman Willow Creek Sleeping Bag Only $19.19! You are here: Home / Great Deals / Amazon Deals / Coleman Willow Creek Sleeping Bag Only $19.19! Head over to Amazon and get this Coleman Willow Creek Sleeping Bag for Only $19.19!